Join Diverse Representation during Sundance Film Festival for a conversation about diversity and the entertainment industry from the perspective of African-American agents, attorneys, managers and publicists. 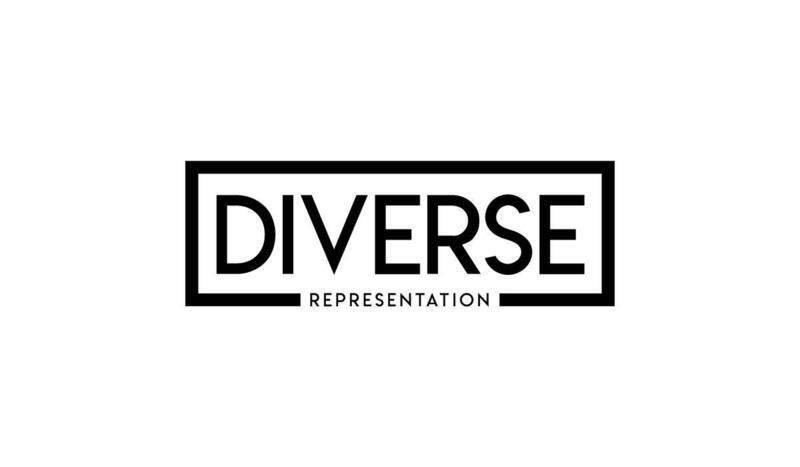 Diverse Representation is an initiative aimed at increasing the exposure and number of African-American agents, attorneys, managers and publicists working in the entertainment industry. Created by Jaia Thomas, Diverse Representation provides a comprehensive database of African-American agents, attorneys, managers and publicists working in the entertainment industry throughout the United States. Diverse Representation is committed to exposing talent, studios and networks to the breadth of African-American professionals working in the industry. Join us for an insightful conversation on the state of diversity from the perspective of African-American talent agents, attorneys, managers and publicists. They will discuss their experience as professionals of color and ways in which to improve and increase diversity in the entertainment industry. With over twenty years of experience, BJ Coleman is a communications executive, world-recognized publicist, journalist, blogger, and television personality. BJ began his career as the personal assistant to Kimora Lee Simmons. Throughout the scope of his career he has worked with talent such as Kim Kardashian, Rihanna and Brittany Murphy as well as various companies and brands such as NC Connect (Naomi Campbell’s PR & Marketing firm) and Phat Fashions Empire, serving as Senior Director of Marketing & Public Relations. As a veteran pop-culture commentator, BJ has been featured as an expert on The Tyra Banks Show, E! The True Hollywood Story, VH1’s The Fabulous Life Of… series, multiple BET specials and MTV’s Made. From 2007-2009, BJ was also a major player on Style Network’s hit reality series, Kimora: Life In The Fab Lane. He has also been profiled and featured in Harper’s Bazaar, Gotham, Hamptons, Vibe and Ebony magazines, and is a three-time Learning Annex instructor on Success in Public Relations. BJ is a graduate of Boston College. He currently resides in both New York and Los Angeles. ﻿Joy Ganes is Vice President of Business and Legal Affairs at BBC Studios. In that capacity, she supports the production and development departments of the scripted and unscripted teams in all linear and digital matters. Prior to that Ms. Ganes was Head of Production at OWN Studios where she helped manage productions and content creation on both the OWN network and www.oprah.com. Ms. Ganes began her legal career was an associate for Skadden, Arps, Slate, Meagher and Flom, LLP in New York. She represented multinational businesses in antitrust litigation matters with respect to the Department of Justice. 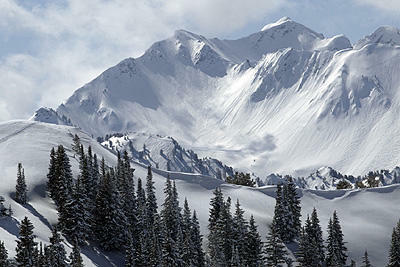 She also was active in pro bono matters that included negotiating screenplay options extensions for small budget films. In addition to being an attorney, Ms. Ganes is a graduate of the Peter Stark Producing Program at USC. She has produced a number of shorts, but most recently produced the feature film "Premature" premiering at the 2019 Sundance Film Festival and Forbbiden Steps which is currently in post production. Ms. Ganes' passion in independent producing stems from developing projects that allow her to tell universal stories that are both entertaining and socially relevant. She seeks to create art that demonstrates that we are more alike than we are different. Her clients include writers and directors Tina Gordon (Little, What Men Want, Drumline), Mark Perez (Game Night), Aeysha Carr (Rel, Brooklyn Nine-Nine), tastemakers Amanda Seales, Quinta Brunson and Charlamagne Tha God as well as Sundance alums Qasim Basir and Marta Cunningham. James has worked in representation for only three years but has already established a reputation for identifying and nurturing talent from developmental actors to more well established clients. Coming to the job with the unique perspective of someone who has also been onscreen talent has helped James really connect with clients, casting directors, and producers alike. His professional background includes time spent in marketing working on campaigns for such brands as SyFy, State Farm and Bank of America. After rising quickly through the ranks of the company where he started his career, he recently joined Stride Management, a company began by 20+ year CAA veteran Mike Nilon and well recognized manager Matt Shelton. He joins managers and representatives from companies such as Innovative Artists, VC & Associates and LINK Entertainment in building this new company. His client list includes returning Sundance festival alum Kelvin Harrison, Jr. (LUCE, THE WOLF HOUR), Nia Jervier (DEAR WHITE PEOPLE), Ryan Sands (MARVEL'S THE RUNAWAYS) and Phillipa Coulthard (HOWARD'S END) among others. Jessica Lee is a Partner in the Advanced Media & Technology practice at Loeb & Loeb where she counsels clients on a variety of matters relating to emerging media and advertising technology, with a particular focus on the privacy and intellectual property issues that arise when launching, marketing and monetizing digital products and content. Jessica co-chairs the firm's Affinity Group for Attorneys of Color and Ethnic Diversity and is a champion for young attorneys of color.